Public School 28 Elementary School on Henry Street really has some great events. As part of their continual speaker series, they’ve invited candidates for mayor of New York City to come answer questions from parents about the future of our public schools. Expect discussion on the increasing obsession with testing. What do 800,000+ New Yorkers have in common? 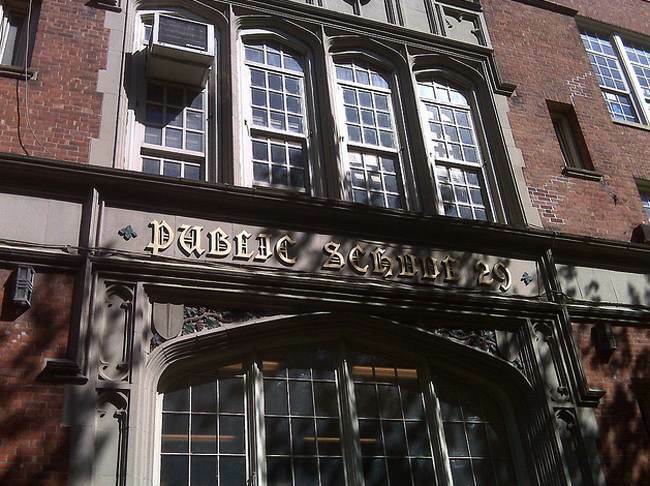 We are NYC public school parents.